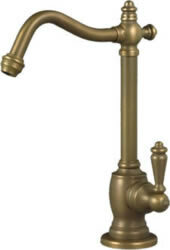 All faucets features diamond-hard 1/4 turn ceramic disk valve, swivel spout, meet NSF standard and carry lifetime drip-free warranty. 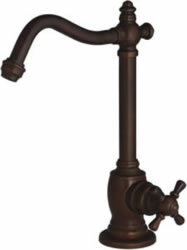 Mountain Plumbing Products, a McAlpine Company of Glasgow, Scotland; is considered a leading manufacturer of high quality luxury plumbing and related accessories in Europe. Manufacturing for over 100 years their products are sold throughout the world. Doulton, making the world's water safe to drink since 1827. 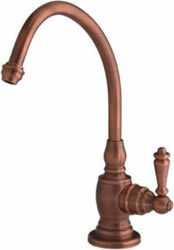 The early innovation associated with the Doulton name has continued well into the twenty first century with an increasingly sophisticated range of water filtration products being developed to meet the needs of modern water purification systems. Today, Doulton is acknowledged world leader in water purification, with over a million systems sold each year in over 150 countries.